In a previous post I did mention an old project that I will try to accomplish in the next weeks, which is the creation of better tools to create architectural models in Blender. This will involve a lot of testing and scripting in Python. Now the idea is mature, and I`m already starting with new Add-on. I want to thank all of you who made suggestions for tools and scripts. If you want to start creating scripts for Blender 2.5, I just found an incredible resource for anyone interesting in learning Python for Blender. 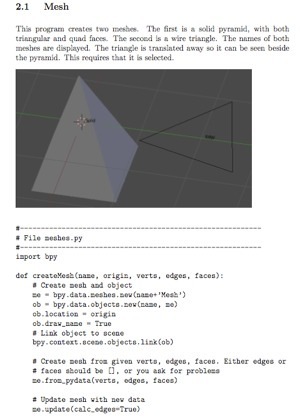 It is a free ebook with code snippets for Python and Blender 2.5.  The author of the ebook, called Thomas Larsso post the material at the Blenderartists forums, where we can download. If you want to learn Python for Blender 2.5, this is a must read! do you still work on your ‘old project’? what do you have come up with until now? i’m very curious because i’m working on a very similar project. can you please give me the direct download link please !